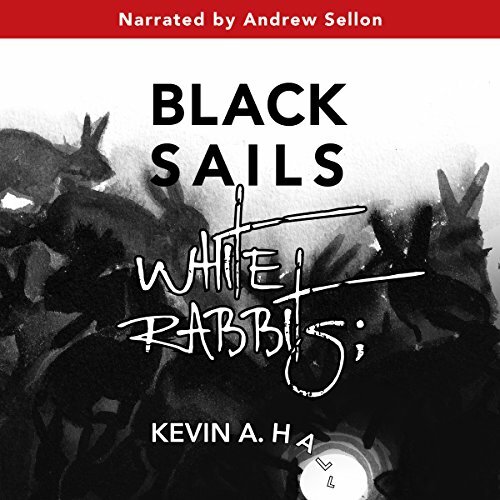 Showing results by narrator "Andrew Sellon"
General Benedict Arnold's failed attempt to betray the fortress of West Point to the British in 1780 stands as one of the most infamous episodes in American history. In the light of a shining record of bravery and unquestioned commitment to the Revolution, Arnold's defection came as an appalling shock. Contemporaries believed he had been corrupted by greed; historians have theorized that he had come to resent the lack of recognition for his merits and sacrifices. 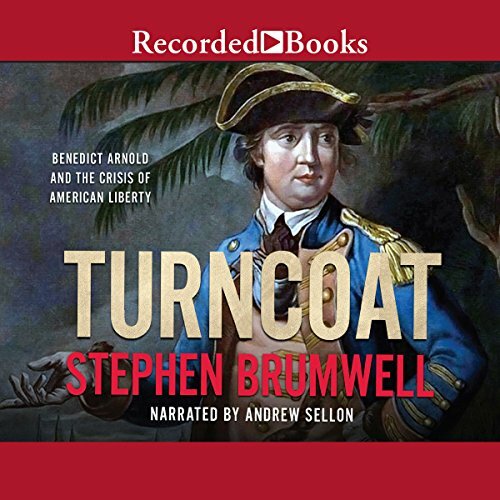 In this provocative book, Stephen Brumwell challenges such interpretations and draws on unexplored archives to reveal other crucial factors that illuminate Arnold's abandonment of the revolutionary cause he once championed. 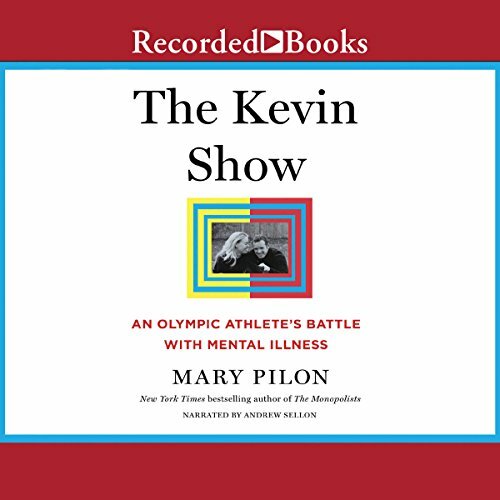 From the New York Times best-selling author of The Monopolists, the incredible story of Olympic sailor Kevin Hall and the psychiatric syndrome that makes him believe he stars in a television show of his life.